Aside from the anticipated Galaxy S10 family, Samsung is also set to unveil its new foldable smartphone. We initially confirmed the announcement of a foldable device when a billboard in Paris, France showed up with Korean writing that translates to “The future unfolds” and “February twentieth” a month ago. 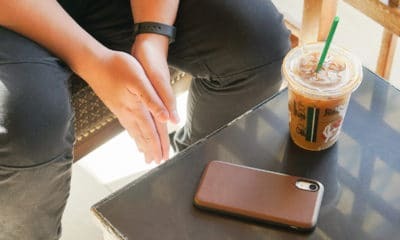 Samsung gave us a glimpse of this device back in November 2018, and soon we will finally get to see and experience the real thing. 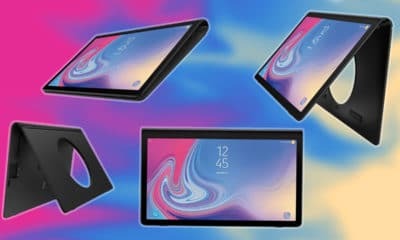 Mark your calendars for February 20 because alongside the Galaxy S10 family is the birth of Samsung’s new wave of smartphones with a foldable display. Based on early info, the foldable Galaxy phone from Samsung will have two displays — one that measures 4.58 inches, and another that measures 7.3 inches. Basically, it’s a phone that unfolds into a tablet or a tablet that folds into a phone. 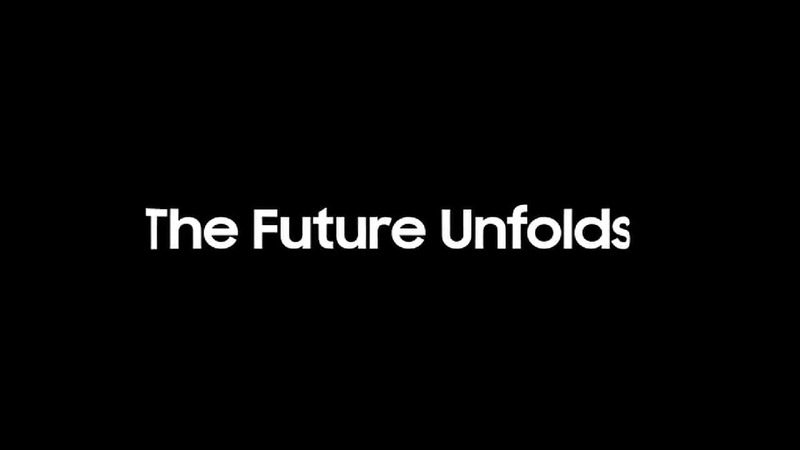 We’re only a week away from the upcoming Unpacked event, so hopefully, Samsung lives up to the hype about its foldable phone. 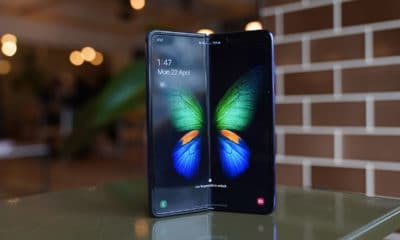 2019 is starting to become the year of foldable devices because Huawei and Xiaomi also have their own.